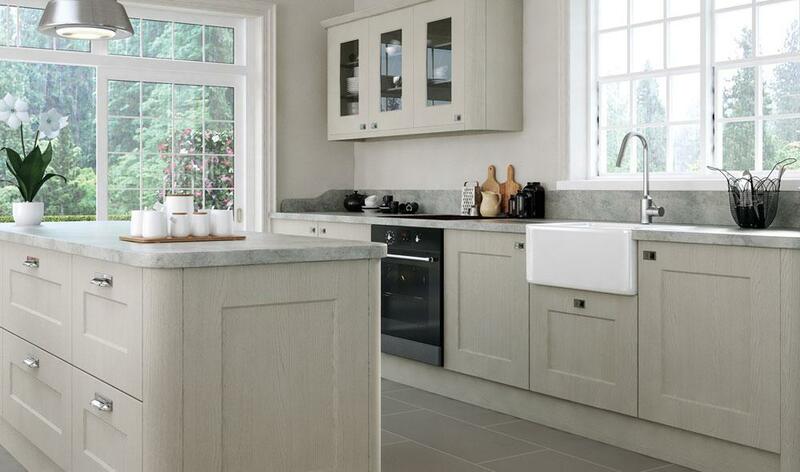 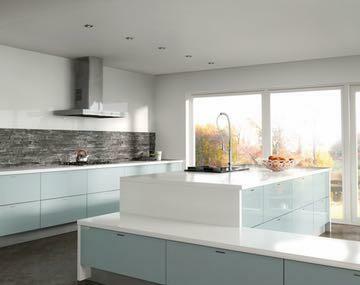 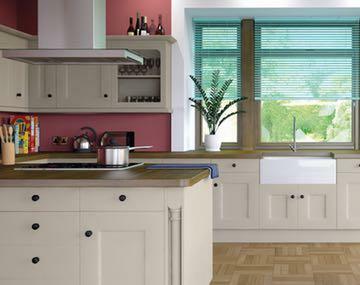 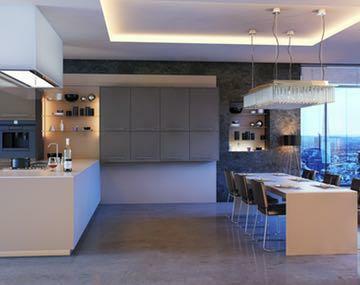 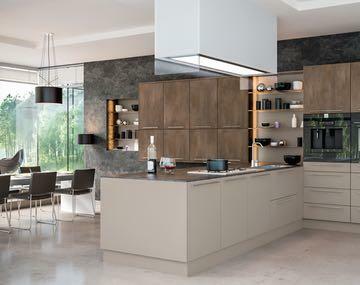 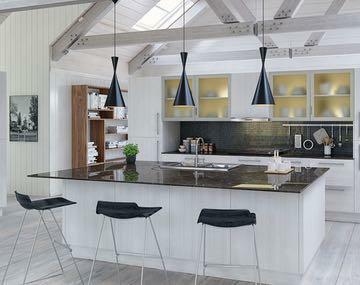 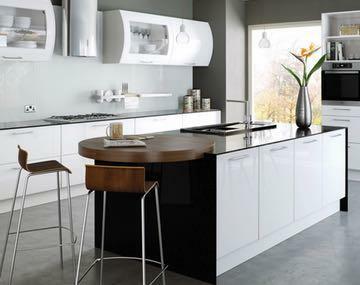 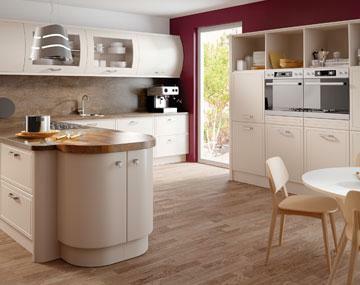 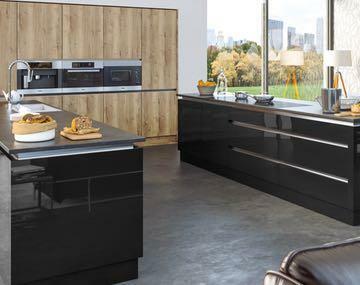 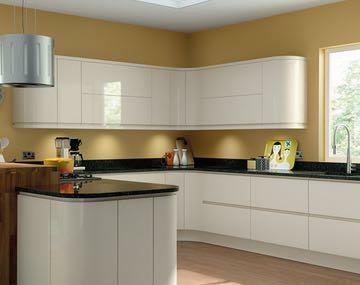 Stunning, simple and smooth, the Lacarre kitchen has a timeless look ideal for contemporary kitchens. 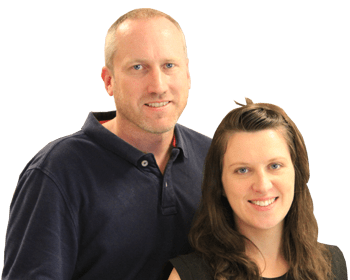 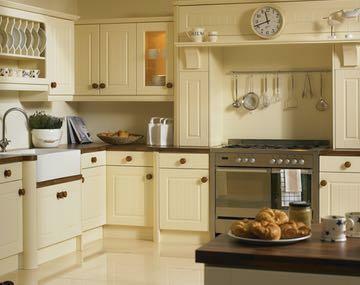 What style of kitchen are you looking for? 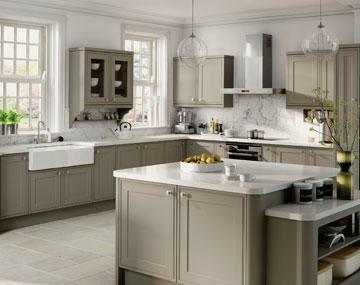 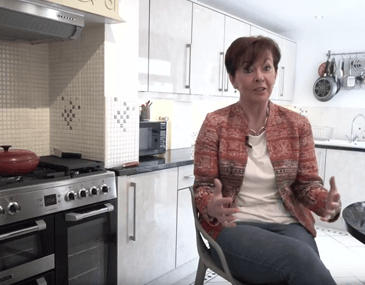 Our range includes timeless classics, which always stay in fashion, modern kitchens with monochrome black and white finishes, and exclusive designs for the luxury home. 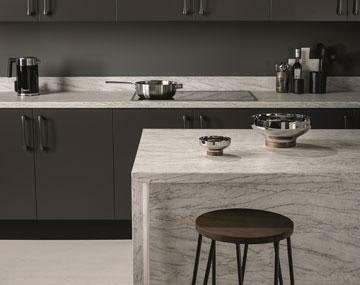 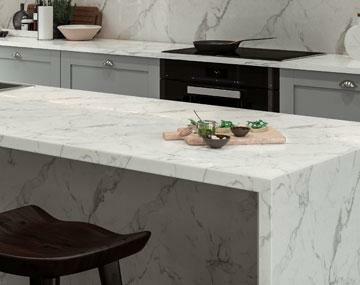 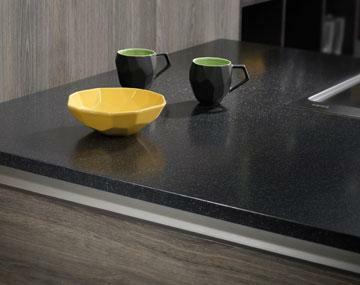 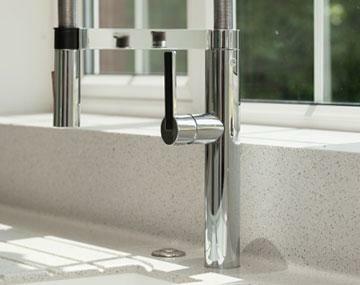 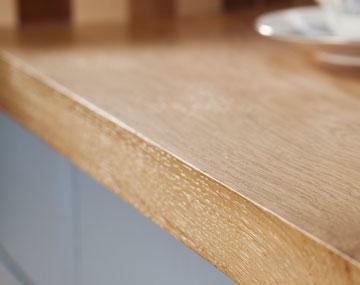 Quality worktops that look fantastic and are durable for everyday kitchen use. 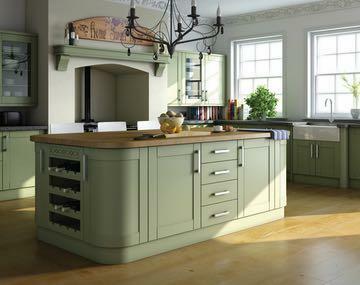 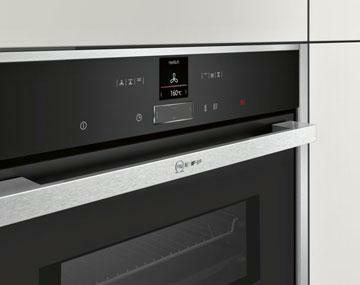 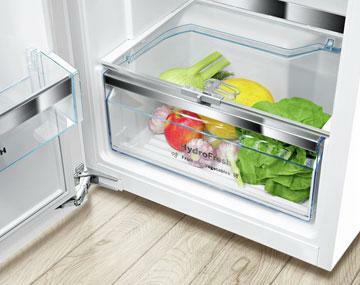 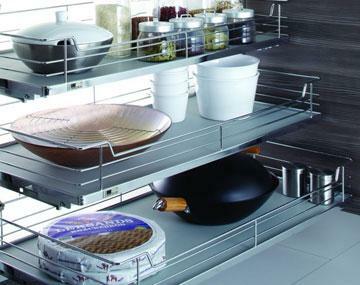 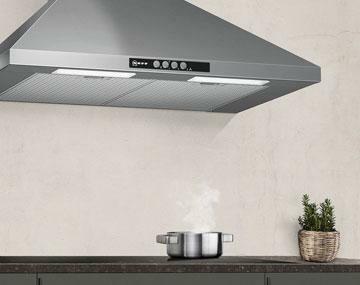 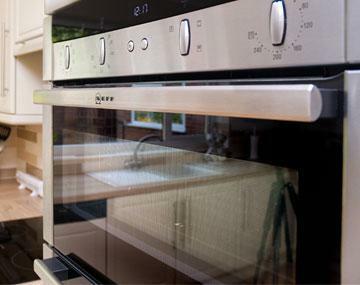 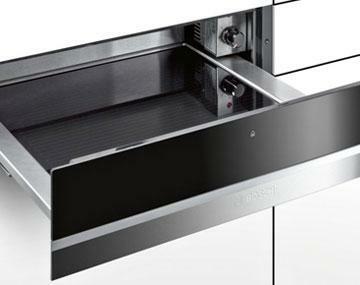 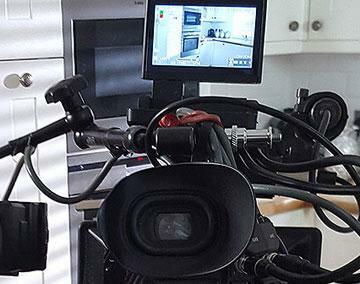 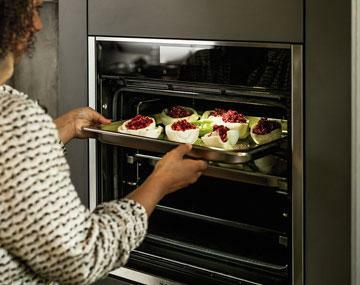 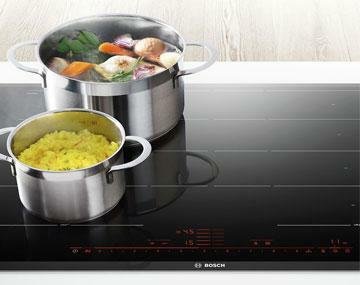 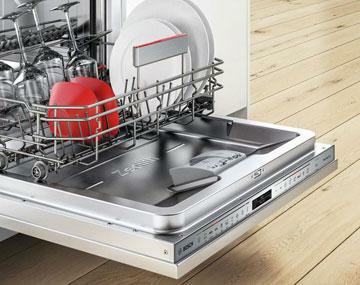 We stock trusted and reliable brands that will complement the style of your kitchen. 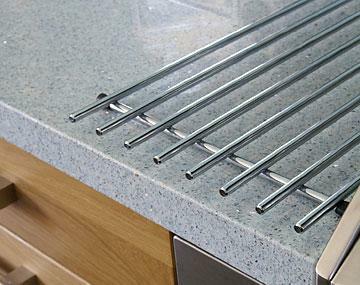 Add some personality to your kitchen with unique accessories that will complement your style. 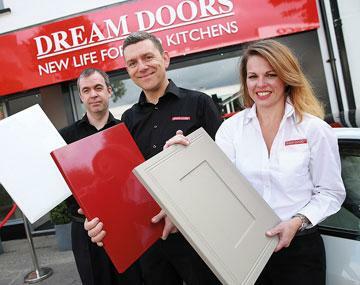 Catch up with Dream Doors. 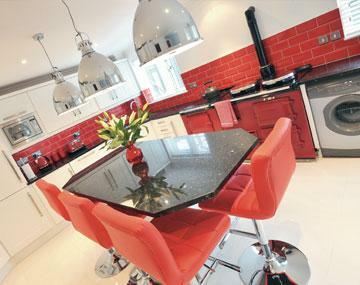 See some of kitchens that we've completed and get some inspiration. 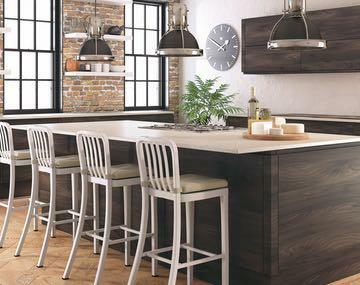 Add some personality to your kitchen with unique accessories that will complement your style. 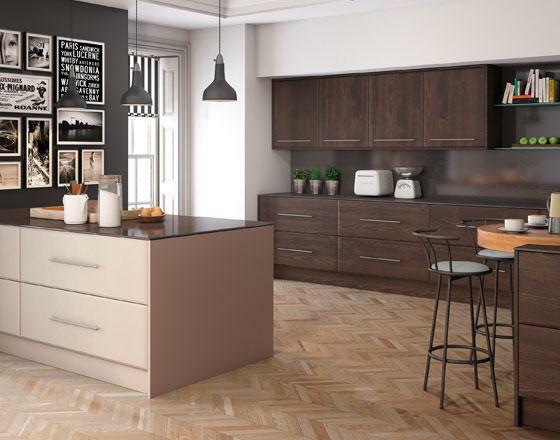 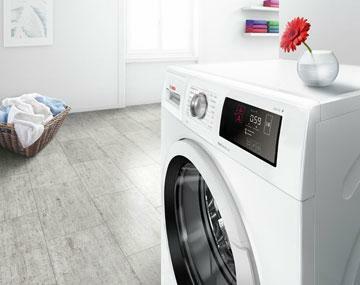 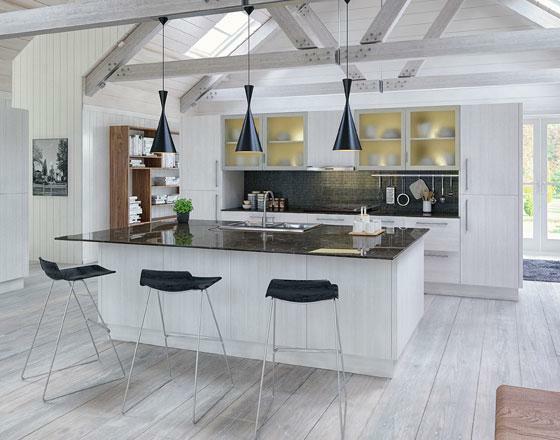 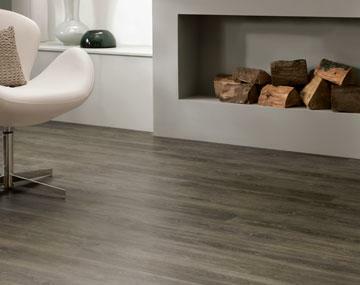 Complete the look with a new kitchen floor, tiling or lighting that can set the mood of the space. 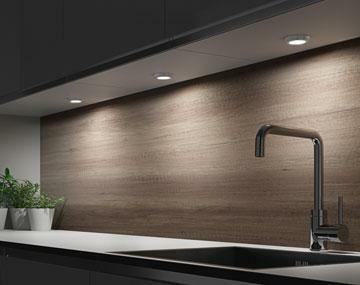 View all the accessories that will add that finishing touch to your kitchen design.